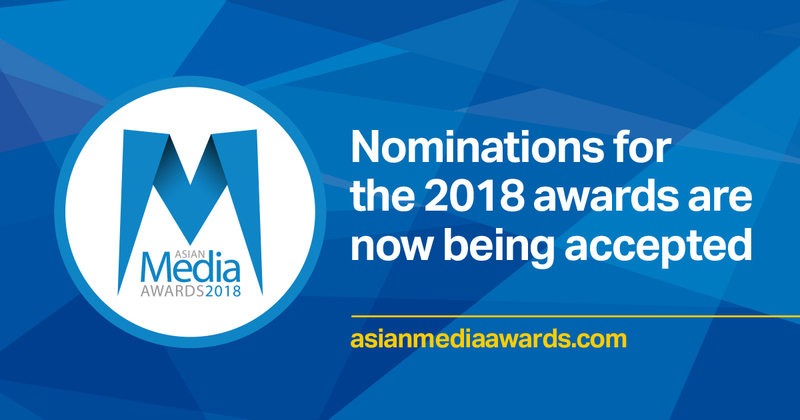 The nomination process for the 2018 Asian Media Awards is now open. 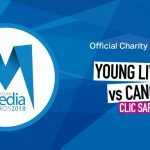 The official shortlist announcement will take place at the UK headquarters of MediaCom in London on Monday September 17. The closing date for all entries is 5pm August 21. 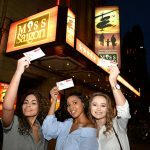 The Palace Theatre Manchester and Opera House Manchester have been announced as new partners for our 2018 series of events. New judging panel members will be unveiled in the coming weeks. 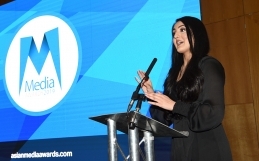 Nominations can be submitted online at wwwasianmediaawards.com/nominate. 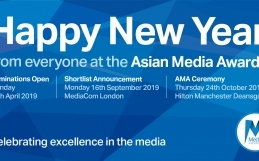 This year’s Asian Media Awards returns to the Hilton Manchester Deansgate on Thursday October 25 2018. 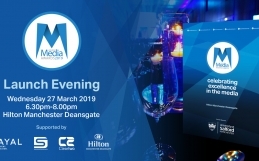 The event is also supported by Manchester Metropolitan University, Routes Into Languages, AMT Lawyers, Hilton Manchester Deansgate, Namey, Supreme Dream Events, Payal Events and Cleartwo.